I totally agree that there is a season for all things. 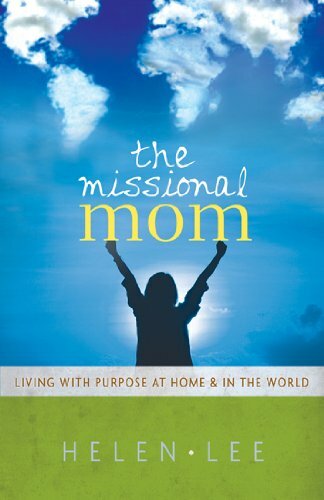 Moms raising young children in a Christ centered home are doing God's work as surely as Moms in the mission field are. Great review.